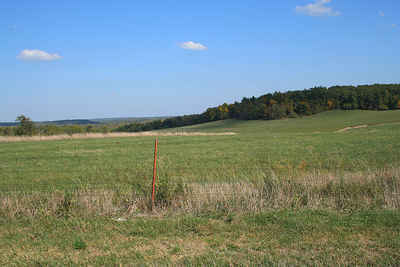 Phelps County is a county located in the central portion of the state of Missouri. Based on the 2010 census, the population was 45,156. The largest city and county seat is Rolla. The county was officially organized on November 13, 1857, and was named after US Representative and Governor of Missouri John Smith Phelps. 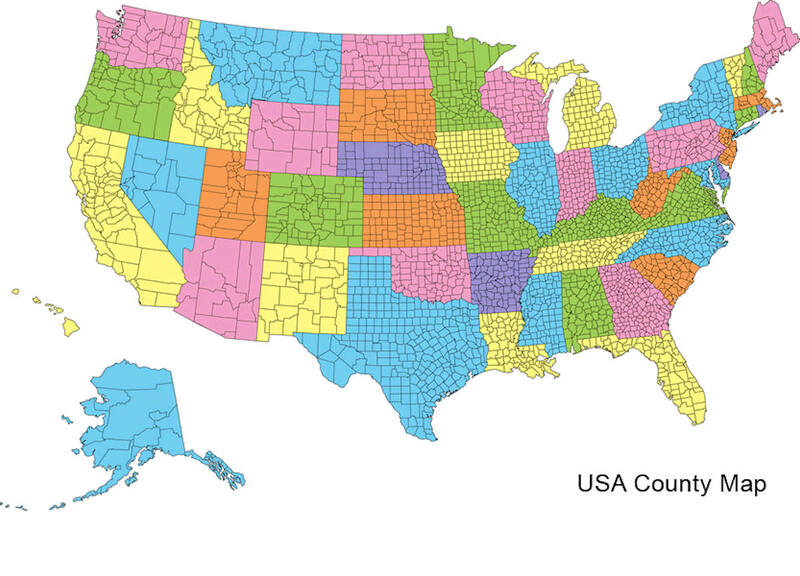 As reported by the Census Bureau, it included the mean center of US population in 2000. Named for John F. Phelps, congressman and later governor of Missouri. Source: Weber, Frank. 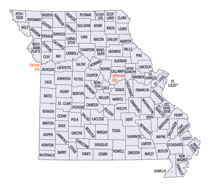 "Place Names Of Six South Central Counties of Missouri." M.A. thesis., University of Missouri-Columbia, 1938. As reported by the Census Bureau, the county has a total area of 674 square miles (1,750 km2), of which 672 square miles (1,740 km2) is land and 2.5 square miles (6.5 km2) (0.4%) is water.